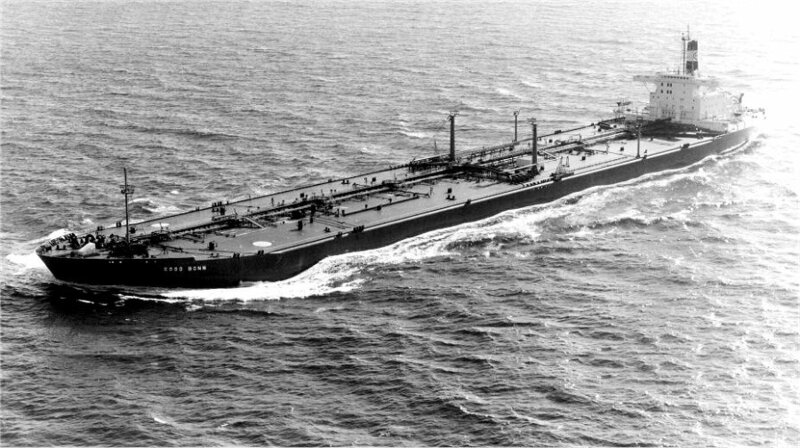 "Esso Bonn", would be originely named as "Esso Bilbao". 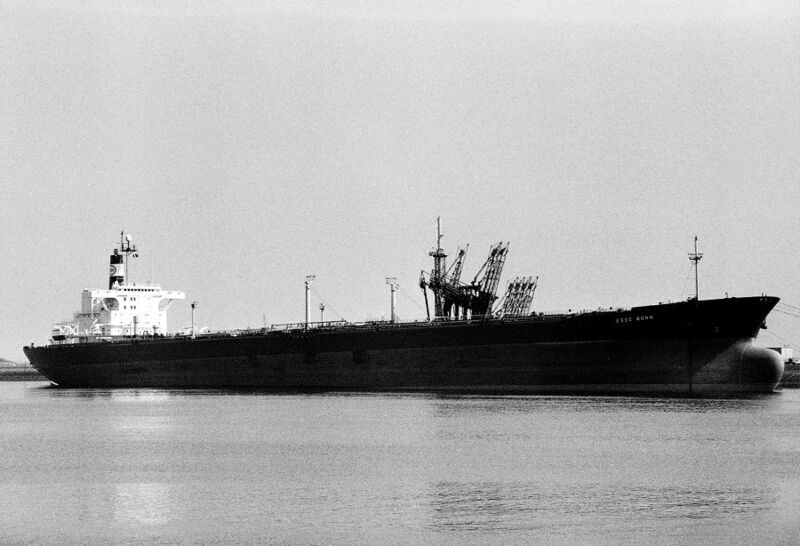 build at Bremer Vulcan on 2 februari 1974. 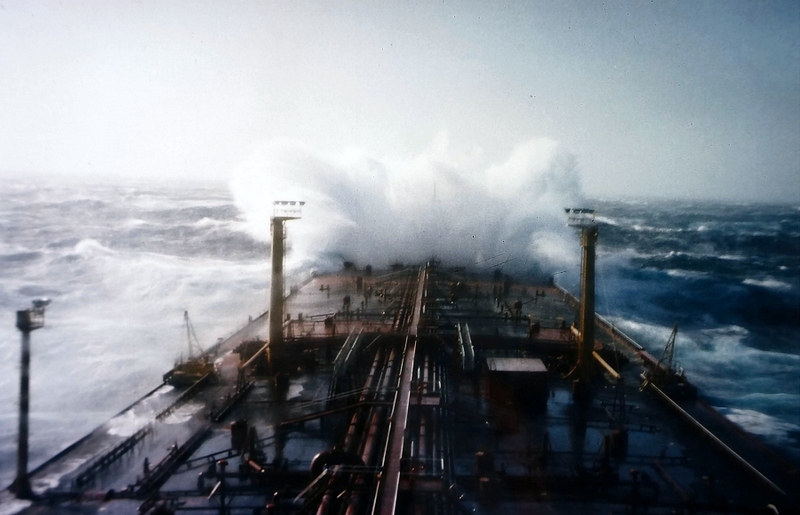 "Esso Bonn" in rough weather". 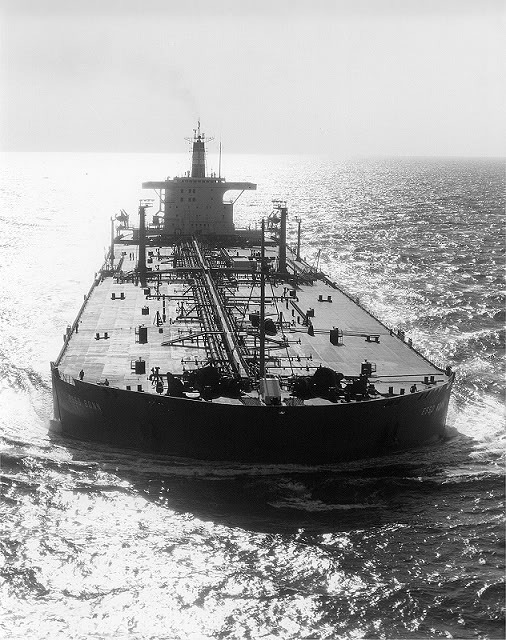 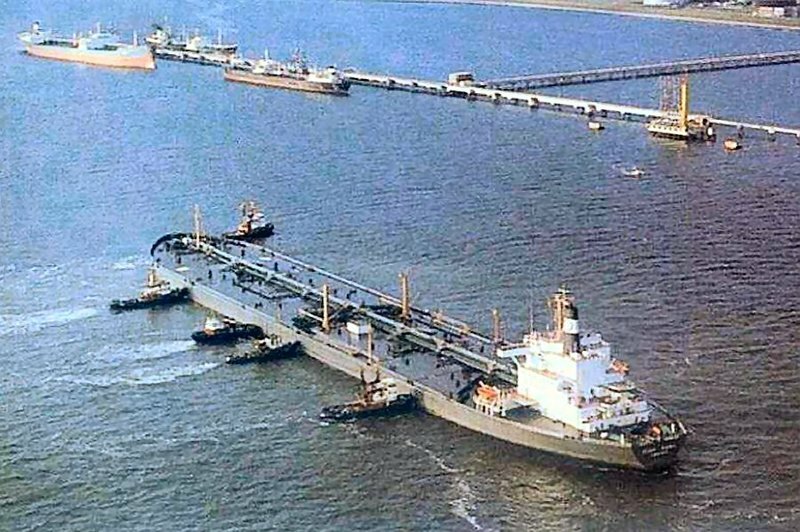 "Esso Bonn" with first full load at Wilhelmshaven April 16, 1974. 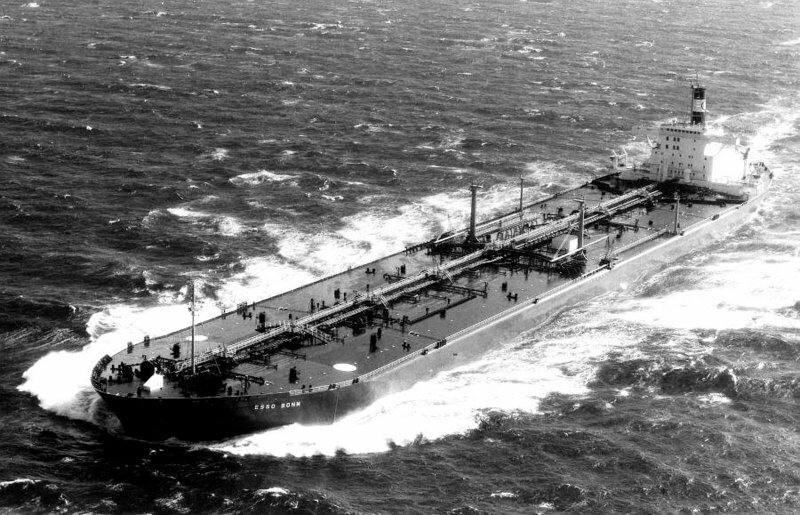 Esso Bonn seen here as Mosocean. 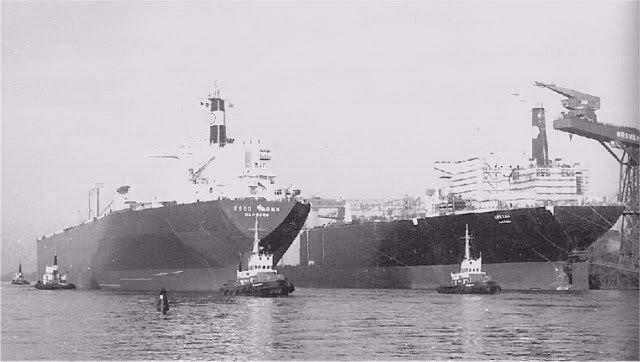 Vessel & renamed FPSO XIKOMBA. 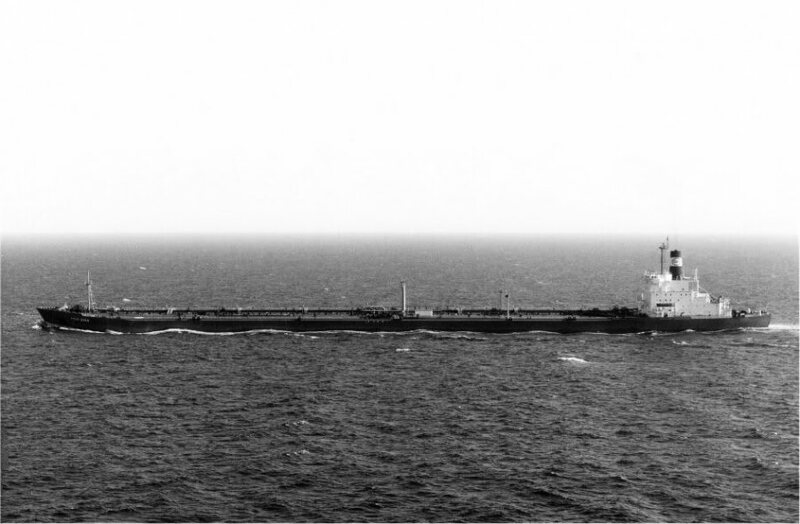 "FPSO Xikomba" ex. 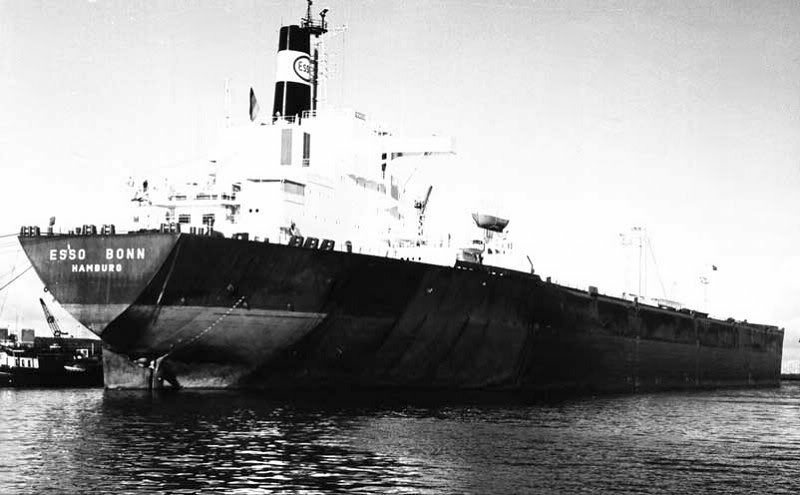 "Esso Bonn". 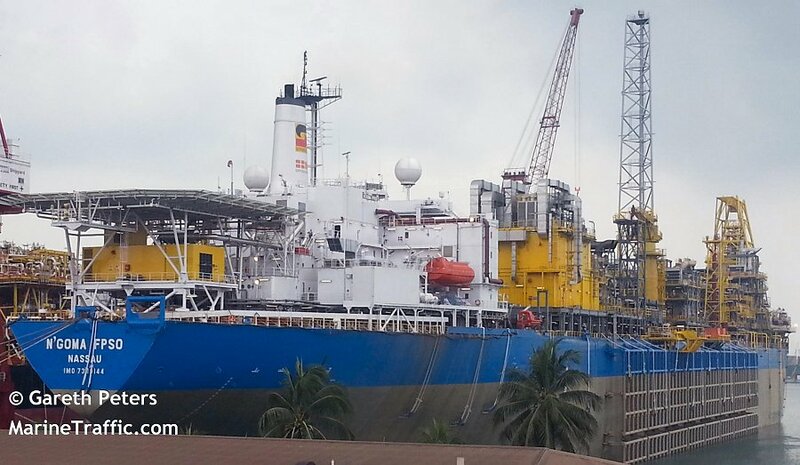 "N'Goma FPSO", at Keppel Shipyard, Singapore, May 1th, 2014. 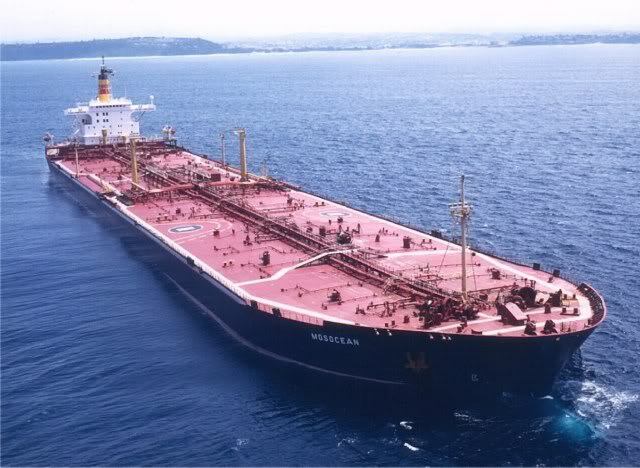 The Miramar Ship Index for "ESSO BILBAO / ESSO BONN"
Esso Intnl Sg Co Ltd. 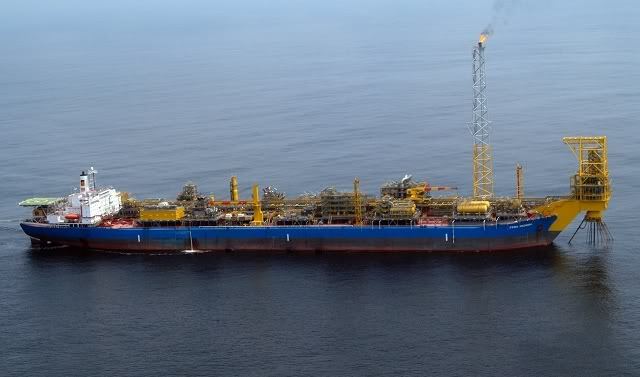 The Thornhope Sg Co Ltd.
FPSO XIKOMBA, is under refurbishment and is new name will be N’GOMA. 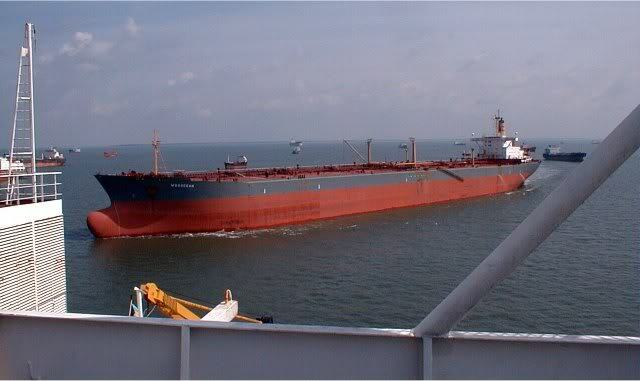 It stay in Angola block 15/06. 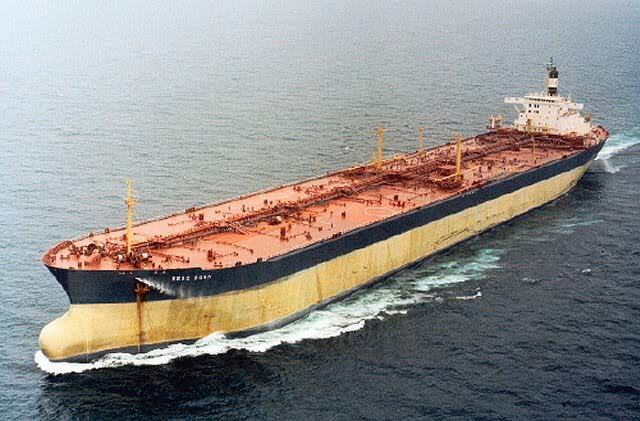 Final contractor ENI.